Please note this event is not held at the BDC, the address is 300 E. 138th St., Bronx, NY 10454. The BSPL is currently in residence at the Mitchel Senior Center. For news and updates, follow the BSPL on Instagram. 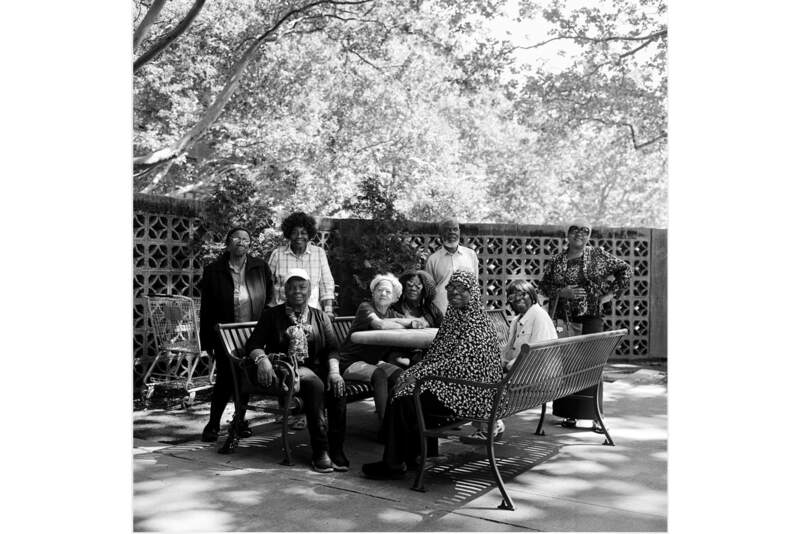 The goal of the Bronx Senior Photo League is to develop participants' skills in photography while promoting social connection and community pride. Through weekly instruction and assignments and regular field trips to such cultural institutions as the Metropolitan Museum of Art and Wave Hill, the program provides older adults challenging and valuable experiences that lead to a stronger sense of belonging and improved quality of life.